Sheen joins stars Christine Baranski, Cush Jumbo, Rose Leslie, Audra McDonald, Sarah Steele, Justin Bartha, Michael Boatman, Nyambi Nyambi and Delroy Lindo in the series. In Season 3, Diane Lockhart (Baranski) tries to figure out whether you can resist a crazy administration without going crazy yourself, while Adrian Boseman (Lindo) and Liz Reddick-Lawrence (McDonald) struggle with a new post-factual world where the lawyer who tells the best story triumphs over the lawyer with the best facts. Meanwhile, Lucca Quinn (Jumbo) balances a new baby with a new love, and Maia Rindell ( Leslie) finds a new Mephistopheles in Roland Blum (Sheen), a Roy Cohn-like lawyer who is corruption incarnate. The series, from The Good Wife creators Robert and Michelle King, Robert and Michelle King serve as showrunners and executive producers of the series, which they co-created with Phil Alden Robinson. Ridley Scott, David W. Zucker, Liz Glotzer and Brooke Kennedy also serve as executive producers. The series is produced by CBS Television Studios in association with Scott Free Productions and King Size Productions. The series is distributed worldwide by CBS Studios International. Sheen will next be seen starring as Aziraphale in the series adaptation of Good Omens, and also has a role opposite Robert Downey Jr. in The Voyage of Doctor Dolittle. 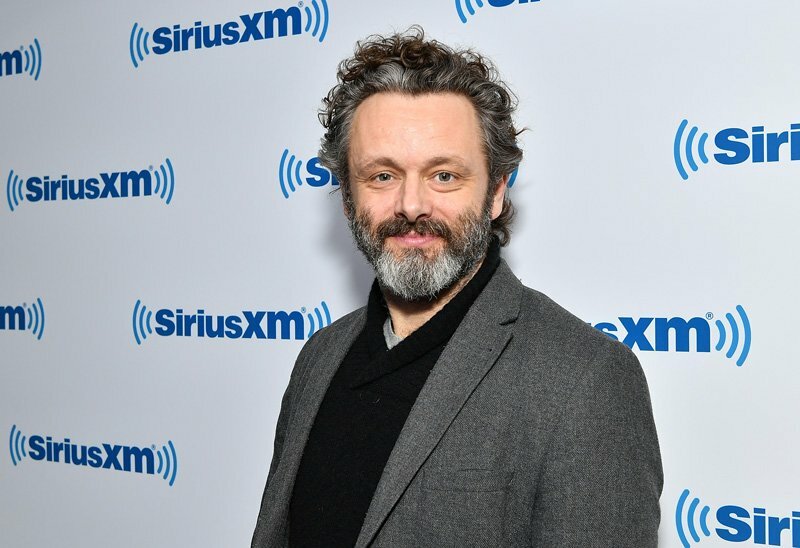 The post Michael Sheen Signs On for Season 3 of The Good Fight appeared first on ComingSoon.net.